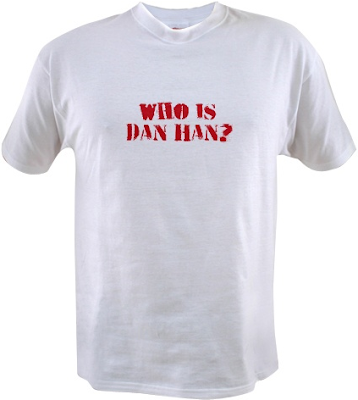 ﻿ Tory Bear - right-wing political gossip: Who is Dan Han? Got any left? Link goes to TB ones.